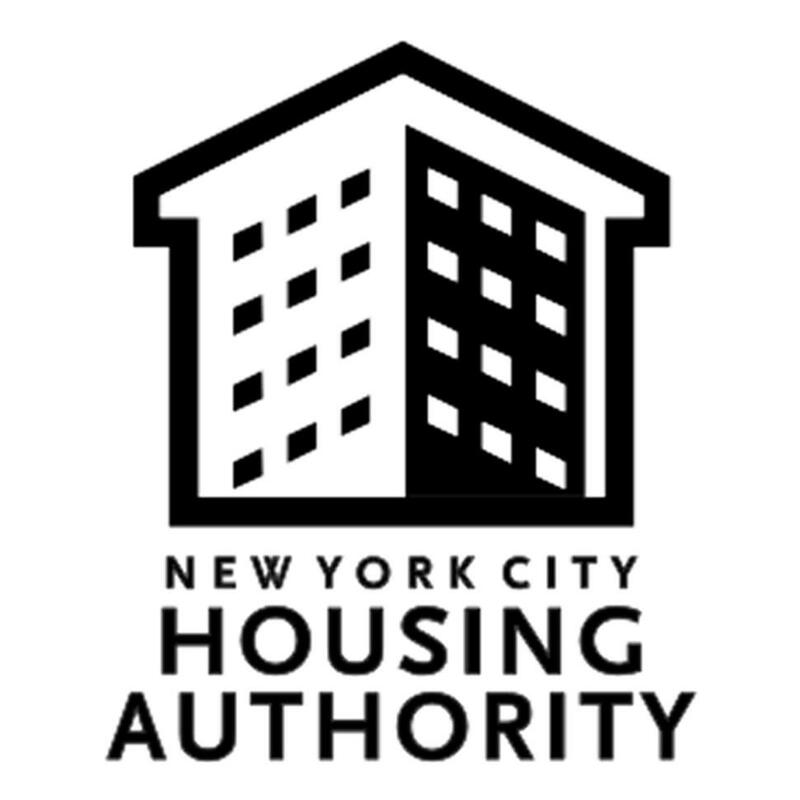 A judge overseeing NYCHA’s flailing efforts to clean up its toxic mold problem ripped into agency officials for being no-shows at a hearing Friday. In December 2013, NYCHA signed a consent decree, promising to “effectively remediate” mold infestation deemed “simple” within seven days and mold deemed “complex” within 15 days. While Google’s Street View cars have been busy snapping images of roads across the globe, including some of the most remote locations on Earth, a small handful of the smart vehicles have been quietly gathering data on something that’s much harder to see: air pollution. 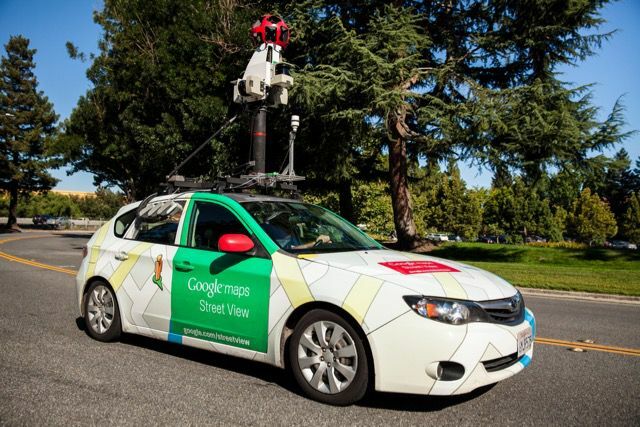 Three of Google’s Street View cars were equipped with sensors from San Francisco startup Aclima and the roving sensor-laden vehicles spent a month driving around Denver last year, testing the air quality. The cars spent 750 hours on the city’s streets and collected 150 million data points about levels of various air pollutants, many of them caused directly and indirectly by gas-powered cars and fossil fuel-based power plants. The test was done in collaboration with NASA and the Environmental Protection Agency. When you hear the word mold, chances are you think of the fuzzy stuff growing on the leftovers in your fridge, or the shower scum that develops on your bathroom tile when you’ve slacked on cleaning. But the truth is, some mold isn’t just an icky sign of neglect — it can be toxic, even deadly. 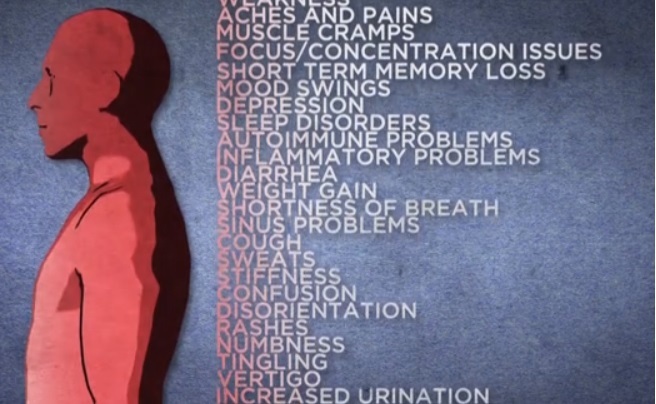 Dave Asprey — the former Silicon Valley entrepreneur behind “The Bulletproof Executive” blog and Bulletproof Radio podcast — has released a new documentary calledMoldy, which explores the hidden health dangers associated with mold toxicity. (A screening of the film is available for free now until June 14, and can then be purchased through the documentary’s website as a DVD or digital download). It’s that dreaded season. Allergens are bountiful and wreaking havoc on our eyes, noses and throats. But the allergy suffering isn’t exclusive to humans. The misery many of us have to deal with can extend to our very best friends; our beloved household pets. 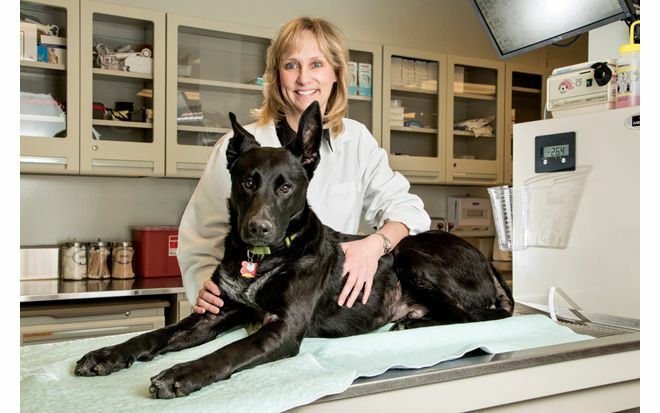 Allergic symptoms in dogs and cats can translate into frustration, misery and big business. If you have spent time in the company of a favorite canine and witnessed persistent licking and paw chewing along with incessant scratching, red skin and “hot spots” plus itchy ears and runny eyes, you are likely watching the effect of allergies in action. Cats, too, present allergies in a similar manner along signs such as hair loss, scabs or open sores, excessive scratching and discharge in the ears. 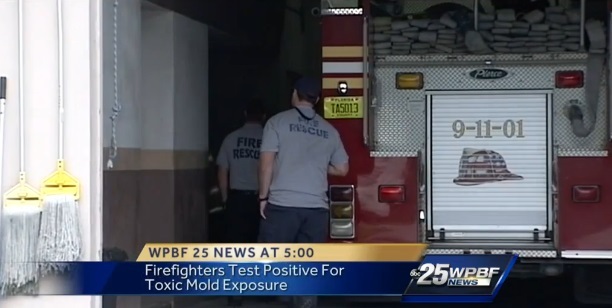 Two firefighters have tested positive for toxic mold exposure, and the firefighters’ union believes old, run-down fire stations are to blame. The two firefighters worked at Station No. 7 in Vero Beach and Station No. 10 in Fellsmere. In recent years, O’Connor said the firefighters have been complaining about leaky roofs at their stations, as well as mold and dead rats in the ceiling. “We became very concerned when a lot of guys were complaining about watery eyes, upper respiratory infections, runny noses,” O’Connor said. 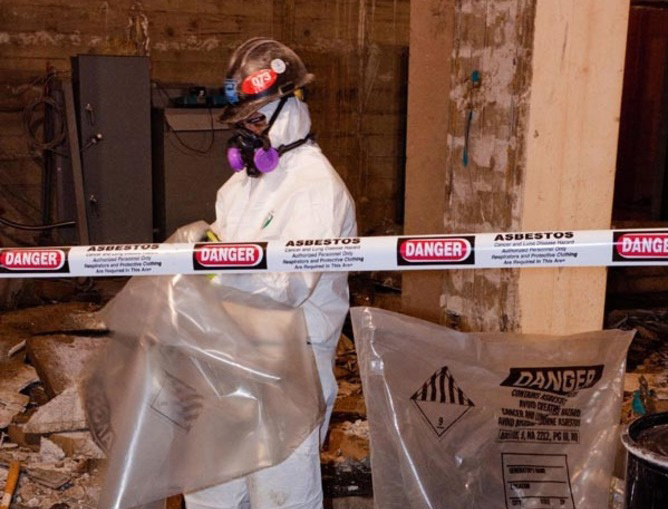 On the eve of National Asbestos Awareness Day, the Asbestos Diseases Foundation of Australia had warned of a “third wave” of exposure to asbestos, as DIY home renovations spike in popularity. Friday, 28 November, marked National Asbestos Awareness Day, where groups came together to pay tribute to the thousands of Australians who have died from asbestos-related diseases. However, the day also exists to remind the community of the present threat asbestos poses. Energy-efficient buildings can be wonderful at keeping out drafts and keeping down heating bills. But the same air-tightness, unfortunately, is also perfect for trapping humid air where toxic mold can go to party. The Alberta Court of Appeal in Canada has been a mold-filled ghost building since 2001, after renovations to the handsome, 87-year-old sandstone building went awry. When the renovated and newly energy-efficient building reopened, according to ClimateWire, judges and attorneys complained of fatigue, irritated lungs, and watery eyes. The Upton Town Library is plagued with mold, and officials hope that fixes planned over the next few months will solve the problem. Library officials were alerted to the problem by bad odors. In May, the library hired Gordon Mycology Laboratory in Littleton to inspect the building. The laboratory’s report, issued in July, detailed what it called “unacceptable” or “abnormal” levels of mold on building materials in the first-floor children’s section and unfinished basement, as well as evidence of rodents nesting in the walls. ou pride yourself on keeping a clean home. The laundry is washed, the dishes are dry and the den where the children built their pillow fort has been restored to sanity. You’ve been vigilant about cleaning up the messes you can see, but what about the messes you can’t? What are you doing to improve the air quality in your home? You may not think about the air quality in your home because the problem isn’t visible, but that doesn’t stop dust, dander or chemicals from polluting your air. Everyday living generates up to 40 pounds of dust in a six-room house every year, according to the National Air Duct Cleaners Association (NADCA), the HVAC Inspection, Maintenance and Restoration Association. 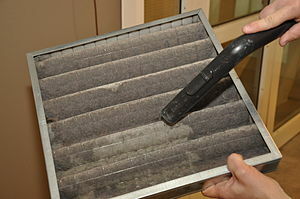 Taking steps to clean the air in your home will do more than just improve air quality; it will also save you money. Twenty-five to 40 percent of the energy used for heating or cooling a home is wasted because contaminants in the heating and cooling system cause it to work inefficiently, according to the U.S. Department of Energy. If you’re interested in improving the air quality in your home and saving money while you do it, here are some tips to get you headed in the right direction. When it comes to air sealing and ventilating, new residential building codes are now in place to ensure energy efficiency as well as the comfort of the homeowner. In many existing homes, there can be a number of uncontrolled air leaks that add up to the equivalent of leaving a window open 24/7. While its been reported that air sealing uncontrolled leaks can reduce energy bills anywhere from 10-20 percent or more in some cases, its important to understand a home’s ventilation before undertaking any project. The advice of a certified home contractor may even be needed to avoid creating an unhealthy and potentially-life threatening environment.